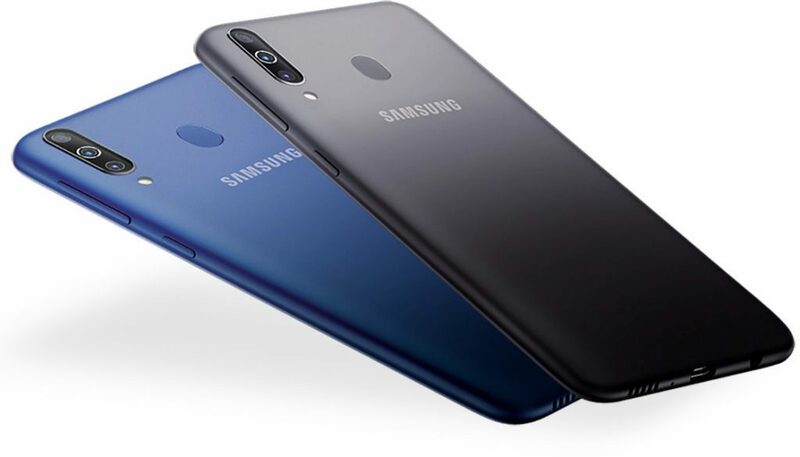 Samsung Galaxy M30 is all set to go up for pre-orders in USA for the first time today. The first pre-order of the mid-budget phone is already started on Bhphotovideo store. The phone comes with a triple rear camera setup, a Super AMOLED screen, and an Infinity-U Display panel. Key feature on the Galaxy M30 is the massive 5,000mAh battery that supports fast charging. The phone is pit against the Redmi Note 7 that was already up for pre-orders in USA last week. 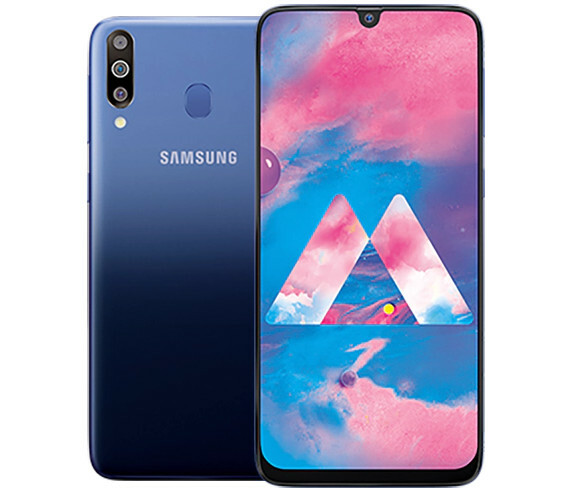 The Samsung Galaxy M30 price in USA is set at $269.99 for the base variant with 4GB of RAM and 64GB of internal storage via Bhphotovideo.com. On the other hand, the 6GB RAM and 128GB storage model is yet to be unveiled. The smartphone will be available for purchase in Gradation Black and Gradation Blue colour options. The Samsung Galaxy M30 features a 6.4-inch Super AMOLED Infinity-U display with Full HD+ (2340 × 1080 pixels) resolution, and 19.5:9 aspect ratio. It is powered by a 1.8 GHz octa-core processor which supported by Exynos 7904 14nm SoC with Mali-G71 GPU and 4GB of LPDDR4X RAM. It packs a 64GB of inbuilt storage which can be expanded via microSD card up to 512GB. On the camera front, the Galaxy M30 flaunts a Triple rear camera setup: a 13-megapixel main camera sensor with f/1.9 aperture, 5-megapixel secondary camera with an f/2.2 aperture for portrait shots and a 5-megapixel ultra-wide angle camera with 123-degree wide-angle lens with LED flash. For selfie, there is a 16-megapixel front-facing camera with f/2.0 aperture. The Samsung Galaxy M30 has a rear-mounted fingerprint scanner and runs on Android 8.1 Oreo with Samsung Experience 9.5 out of the box. It packs a 5000mAh battery with 15W fast charging support. It supports dual SIM slot with dual standby and for connectivity includes 4G VoLTE, 3G, Wi-Fi 802.11 b/g/n, GPS, GLONASS, Bluetooth 5, 3.5mm audio jack, FM Radio, Dolby Atmos and measuring 159 x 75.1 x8.4mm.